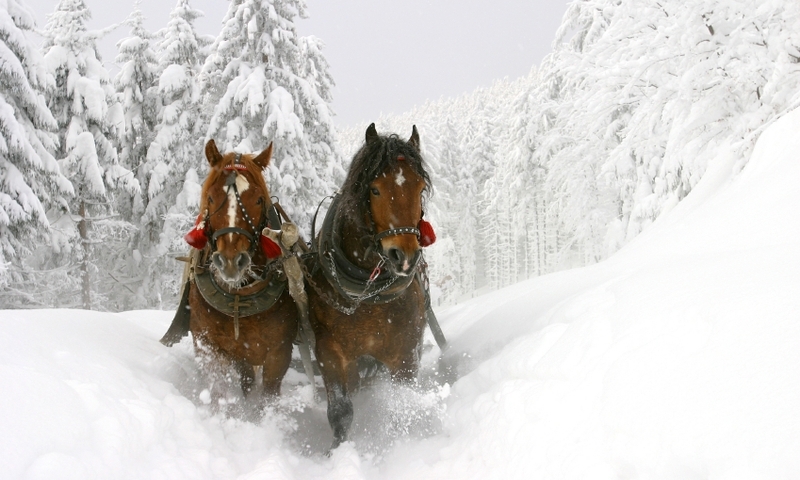 Snuggle under a blanket and admire snow-covered forest as you whisk through the mountains in a horse-drawn sleigh. 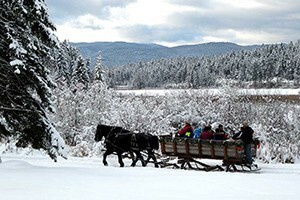 Whitefish sleigh rides are the perfect way to enjoy Montana’s beautiful landscapes. Enjoy the magic of a horse-drawn sleigh in quiet mountain solitude. Offered as rides-only, Hot Chili meal-and-ride, or full dinner meal-and-ride. Group discounts available. We specialize in Sleigh Rides and wedding Carriage. 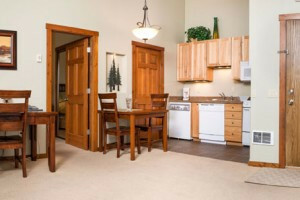 Located In Trego, Montana, just 40 minutes from Whitefish. Where can I go sleigh riding? Sleigh rides are a great way to explore the Flathead Valley’s winter wonderland and even spot local wildlife. Horse-drawn rides are offered in the surrounding lowland forests, but not in Glacier National Park. 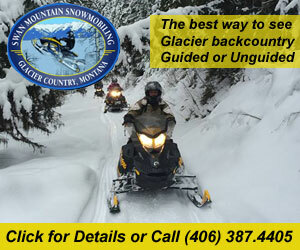 There are a variety of sleigh riding options in and around Whitefish. Whether you are looking for a romantic sleigh ride under the stars or a family or group ride, there are several outfitters to choose from. If you are looking to ride in the back of a wooden wagon while be pulled by a pair of mighty horses, then Bar W offers the perfect sleigh ride option. They offer a variety of ride packages with and without dinner, but all sleigh rides explore the rugged beauty of Spencer Mountain and nearby open fields. Enjoy more than an hour sleigh ride through the KM Valley and follow the Stillwater River at Gaynor’s Riverbend Ranch. 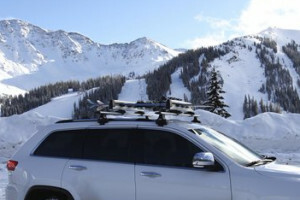 After winding your way through frozen fields, enjoy a cup of hot cocoa and admire the snow-capped mountains.